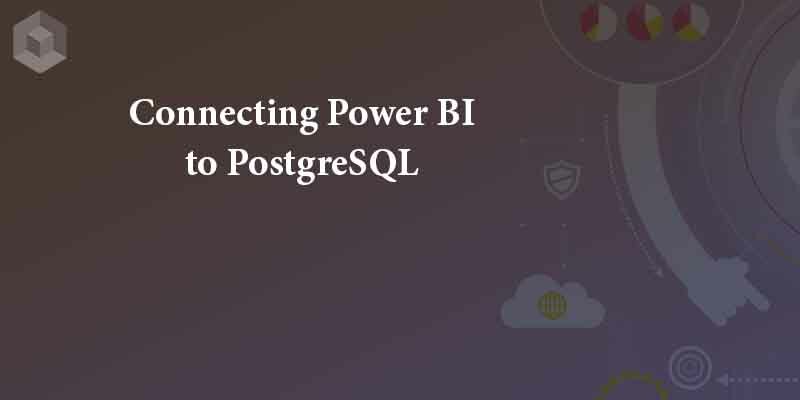 To connect Power BI to PostgreSQL, the first logical step would be to go into the Power BI Desktop application and use the [Get Data] > [PostgreSQL database] to establish the connection. Installed the latest stable version of the Npgsql (3.2.6) into my PC and restarted. Unfortunately, the error did not go away. I decided to find an alternative way to do so and after some research came across a method using ODBC connection. After running and completing the installation, I went back to Power BI Desktop, but this time, I selected the [ODBC] connection option. Next step is to select (None) for the Data source name (DSN) and set up the right connection string. Then clear the appropriate connection string. On the credential screen, ensure that you have the right authentication method selected from the left side and add the proper User name and password information. If you pass the credential (User and Password) screen successfully, you will be able to see the data structure and select the table to be loaded to your report. Then restart the PostgreSQL service to apply the changes. From Azure, you have to add a rule to the firewall (inbound rule). Note, that a database should not be accessed from the external network. The best way is to restrict by a trusted source IP address. This is great, saved my day! Great post! I have tried the same way and ended up with error saying “Could not connect to server: Connection timed out. Is the server running on host “IP address” and accepting TCP/IP connections on port 5432? I would appreciate if you could throw thoughts on it. Is the server running on host “IP address” and accepting TCP/IP connections on port 5432?